Set with cover for removing number plate holder. 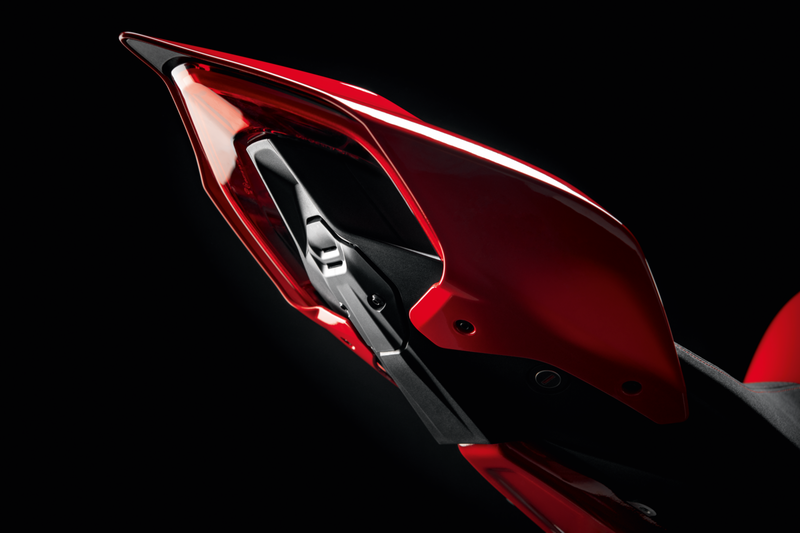 It adds an aggressive style to the rear end of the bike. 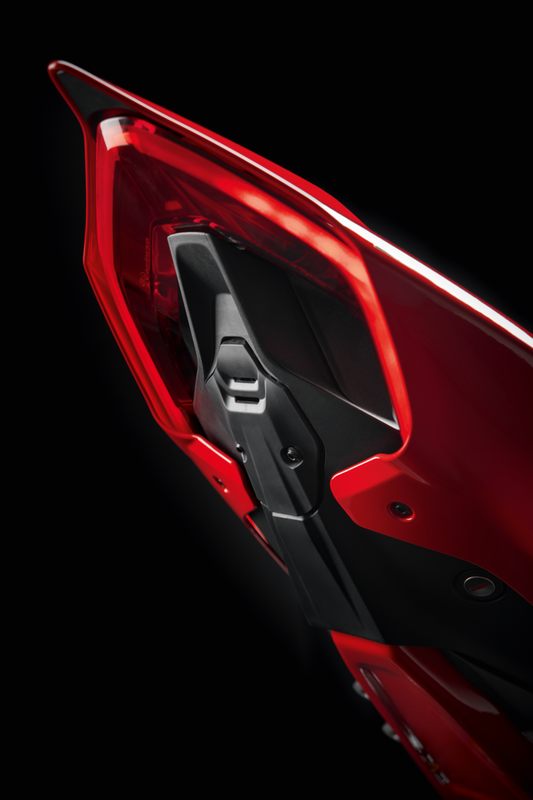 Ideal for closing holes left by the removal of the number plate holder, for using the bike on the track.